Wild CyanogenMod 11 nightlies first appeared on Nexus devices just under a week ago, and they were followed up only a day later by builds for a slew of other devices. Still, many devices are still waiting for their share of KitKat. Today we can strike two more off that list - Sprint's LG G2 (ls980) and the Samsung Galaxy Express (expressatt). 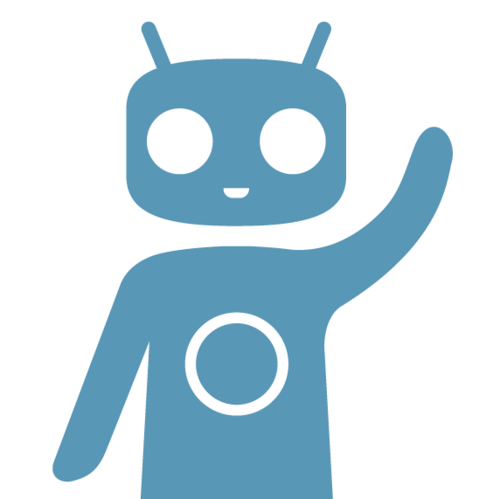 CyanogenMod 11 may have been around for nearly a week now, but don't let that give you a false sense of confidence. These are very fresh files, and any number of hiccups that have yet to be discovered could surface after installing either of these ROMs. Don't look at this as a shortcut to KitKat unless you're ready to accept and deal with the risks. But if you know precisely what you're getting yourself into, then go grab the latest Gapps file, and hit up the links below.